Digitally Print on Black w/Image Clip Laser Dark heat transfer paper! We found this easy, straight forward, step-by-step video that is the latest in a series of training videos by RhinoTech (info@rhinotechinc.com; rhinotechinc.com). IMAGE CLIP LASER DARK heat transfer paper allows the printer to digitally print color onto black/dark garments, hats and other dark fabric adding value and drama. We hope you enjoy this video! Posted in: Uncategorized	| Tagged: digital printing, heat press, heat transfer paper, laser paper, OKI data printer. Anticipate and Preempt Change to Improve your Business Image and Bottom Line. The only thing we can expect is change! So…before it’s upon you, check out your options to improve your screen or graphics printing company’s bottom line by expanding with ways to capture every bit of potential business that presents itself. Especially for customers who just want one shirt or other smaller type orders, it’s essential to serve them…they’re essential to build/maintain your customer base. Really, you need to check out the latest heat transfer technology that is shaking up our industry. Even for the ‘purists’ who snub heat transfer printing feeling that it isn’t real printing, please understand that the newest transfer papers and equipment are technologically impressive and will continue to allow you to create and please your customers at the same time. Do you have an HP injet printer? If yes, purchase some SingleJet™ heat transfer paper. 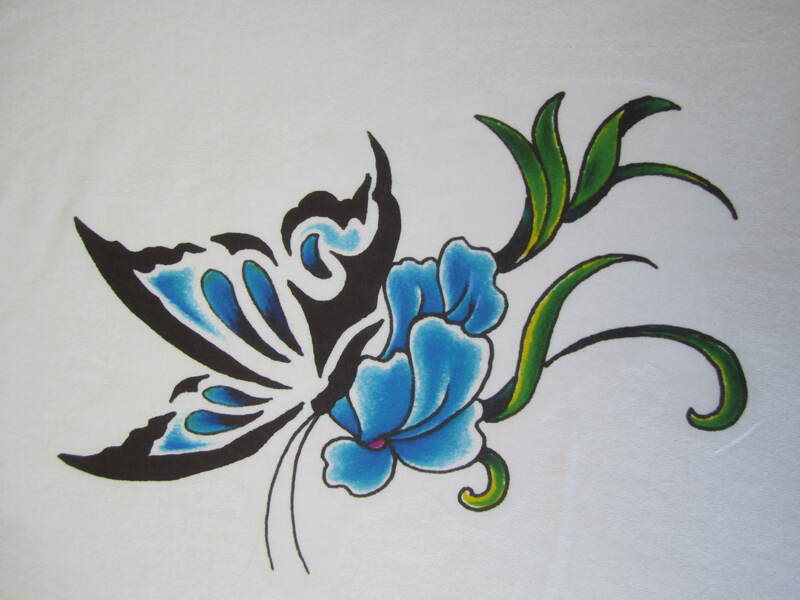 The result will be brilliant, vivid color bursts of design that appear when printed on white and light color fabrics. You can also use this paper to print a photo; flat color design text, block graphics and spot colors. It can be used with a heat press or basic home-type iron. These are the newest trio of superior producing papers: SingleJet™ heat transfer paper for inkjet printers,SingleStep™ weedless, heat transfer paper for laser printers and SinglePrint for multi-surface printing @ http://www.rhinotechinc.com. Spend a lot or spend a little at $10.99 for a 10 pack of 8.5″ x 11″ SingleJet™ paper or $1,245 for a laser printer, heat press & a 100 pack of 8.5”x11” SingleStep™ Weedless Laser Paper. Be the force that will change your destiny. Just in Time for ISS/Long Beach – Set-Up Screen Printing Equipment Package, Drawings for Free Stuff & More! Fulfill your dreams – quickly, easily, affordably. Check it all out at ISS/Long Beach, Jan. 18-20, 2013, Booth 255! Observe, ask, ponder, discuss. Make your move! Screen Cleaning Chemicals KIT!S Drawings to be held at 3:30 pm, Jan. 19, Booth 255. Jonathon Monaco/Catspit Productions will draw the names of 55 lucky winners! Have a great show! Self Weeding Laser Heat Transfer Paper: Laundry Wash Test. SingleStep™ validated! Wash tests confirm durability; staying power of the paper and design!